The founder of Chance for Sports, Anuva, recently returned from India where she visited various orphanages and schools in order to donate sports equipment to the children there. 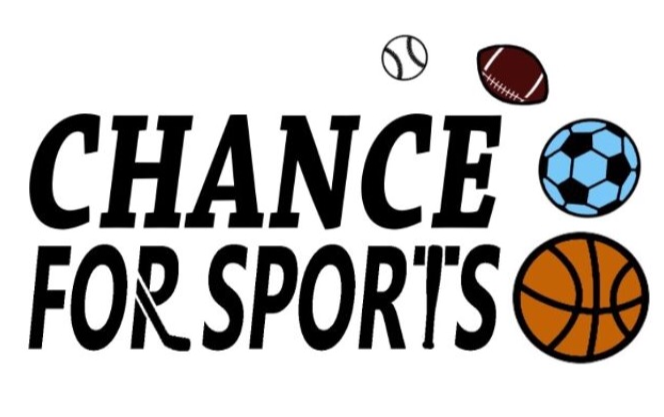 Chance for Sports is also officially a 501(c)(3), which means it is recognized as an official not-for-profit organization by both the state of Illinois and the IRS. Also, all your donations are tax deductable! Some wonderful girls that our founder was able to personally donate to in Mexico.